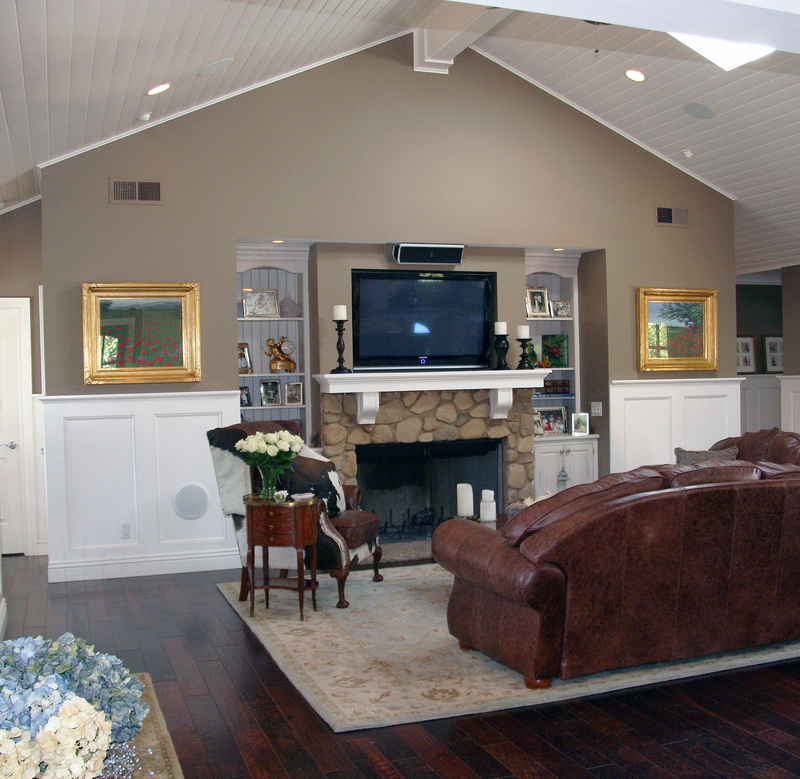 In its place is an elegant and newly built home with open floor plan. 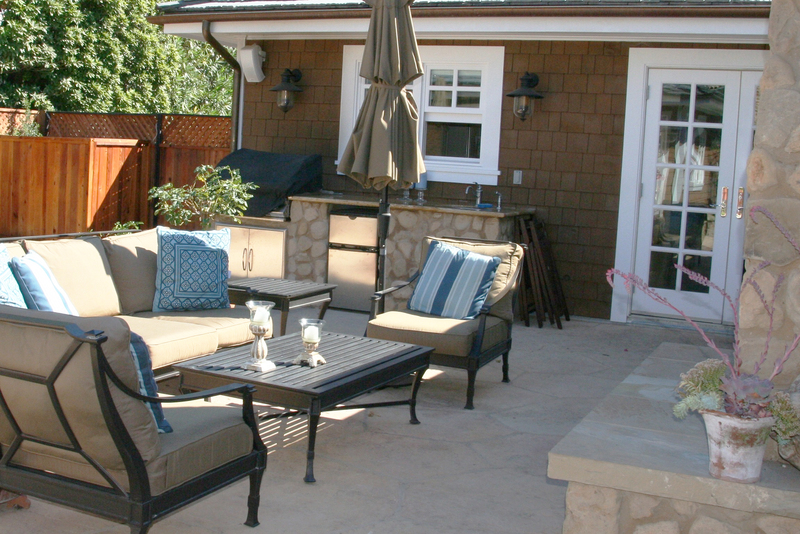 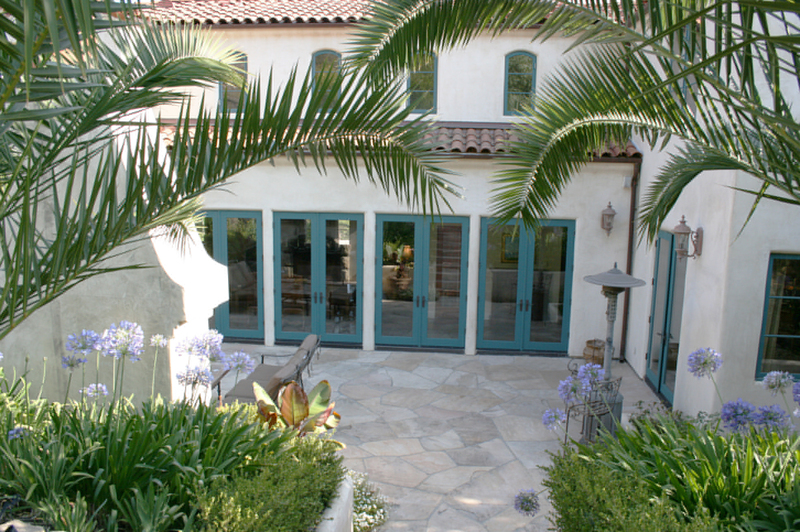 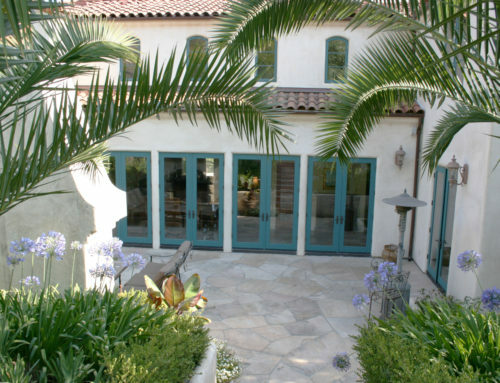 This Santa Barbara home has great flow and is perfect for entertaining. 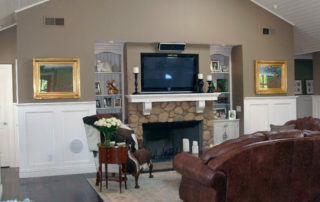 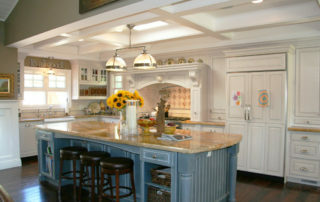 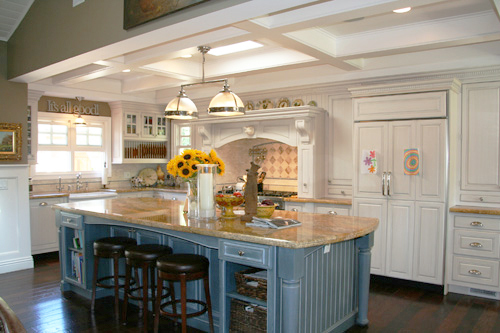 The beautiful new custom kitchen opens to the family room with bookcases and fireplace. Outdoor porch on the front, with pool, spa & outdoor kitchen & fireplace in back. 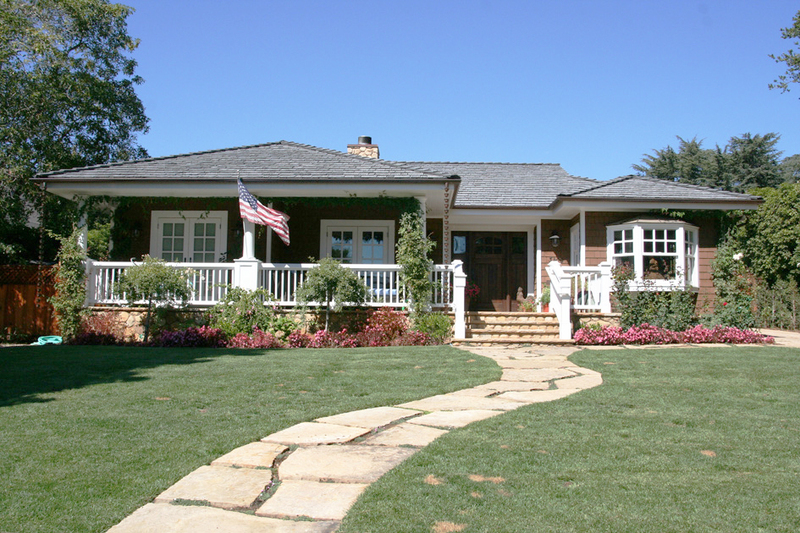 This home is true relaxation and comfort in an elegantly styled home providing all the spaces, both inside and out, necessary for today’s lifestyle.